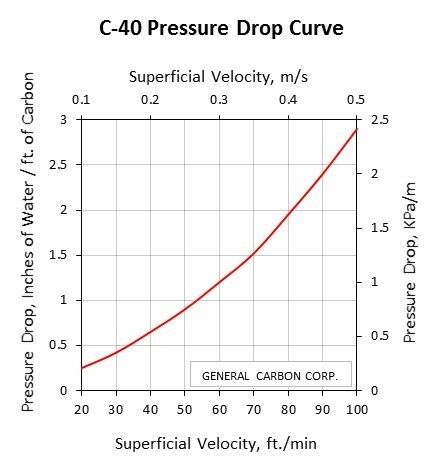 GC C-40S is a virgin activated carbon. Derived from coconut shell, it is pelletized in form. 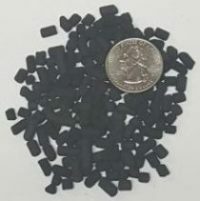 Its high activity and surface area make it ideal for most vapor phase applications. The uniformity of its shape makes it particularly attractive in applications where low-pressure drop is a consideration.